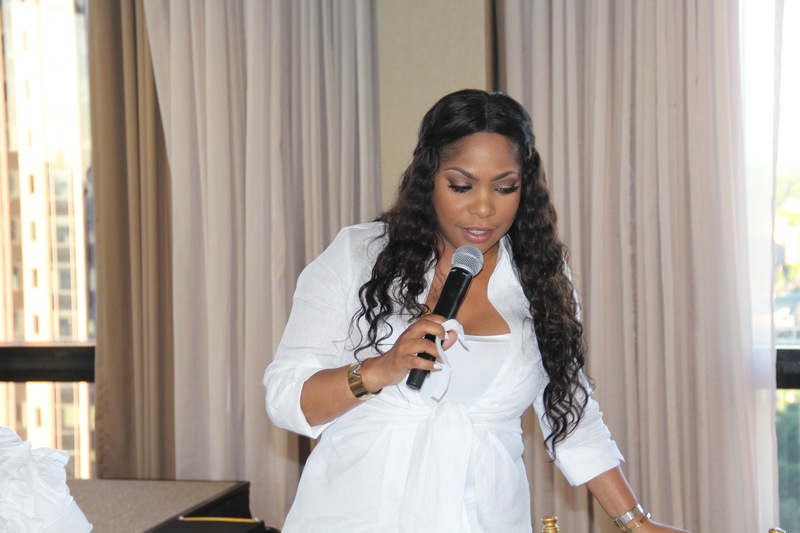 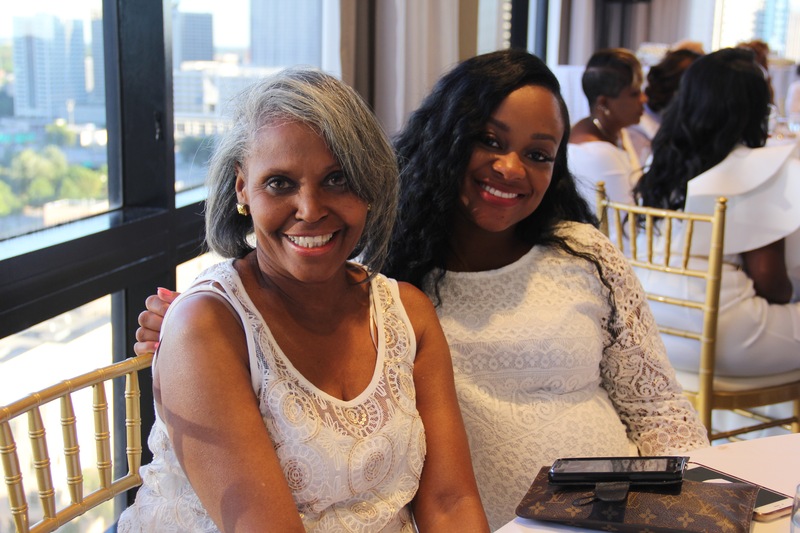 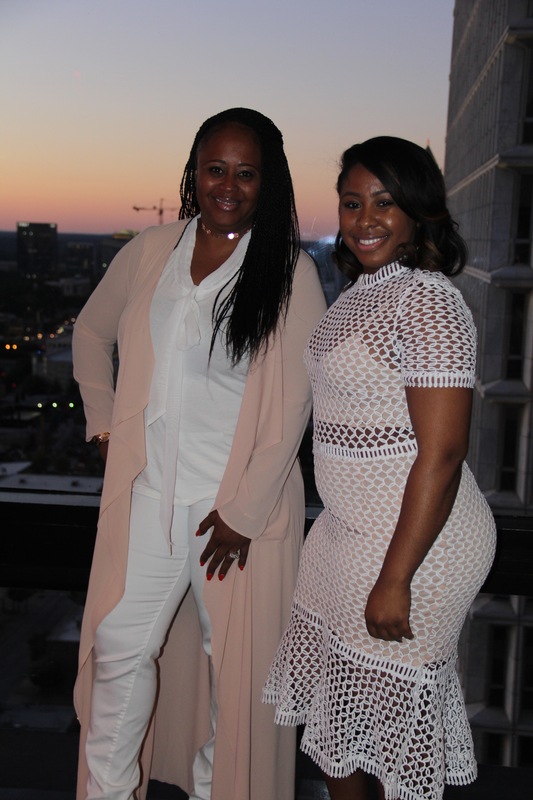 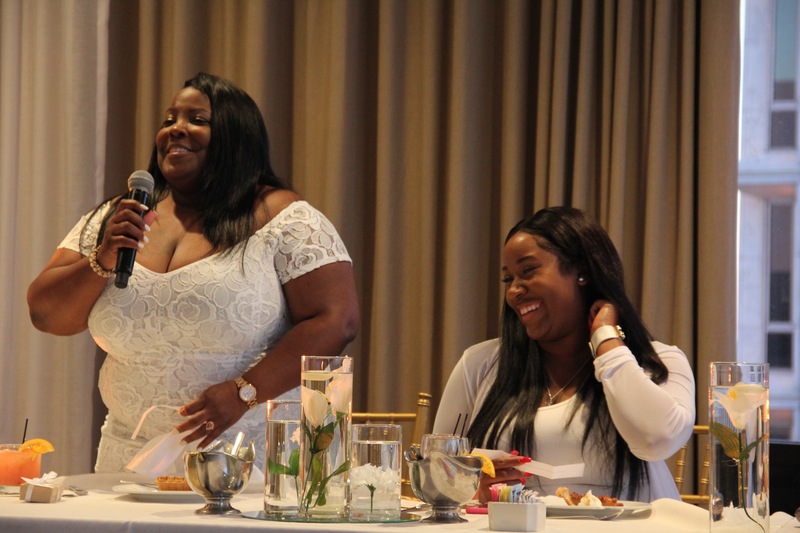 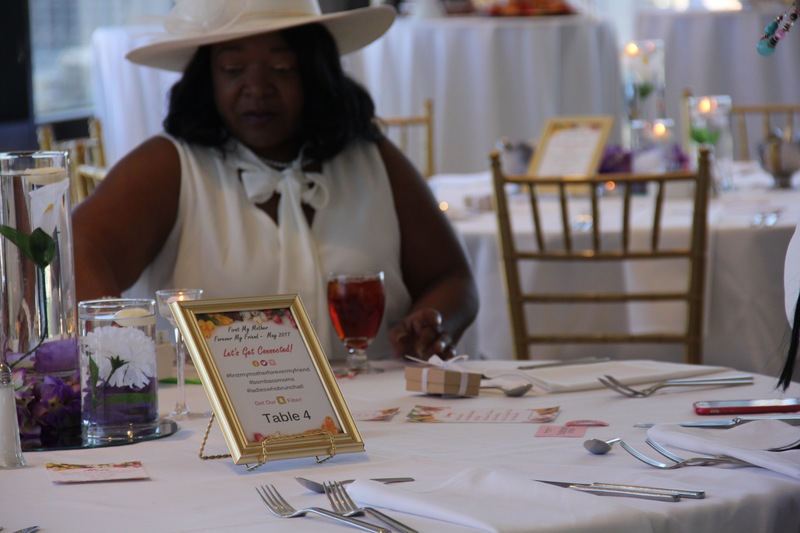 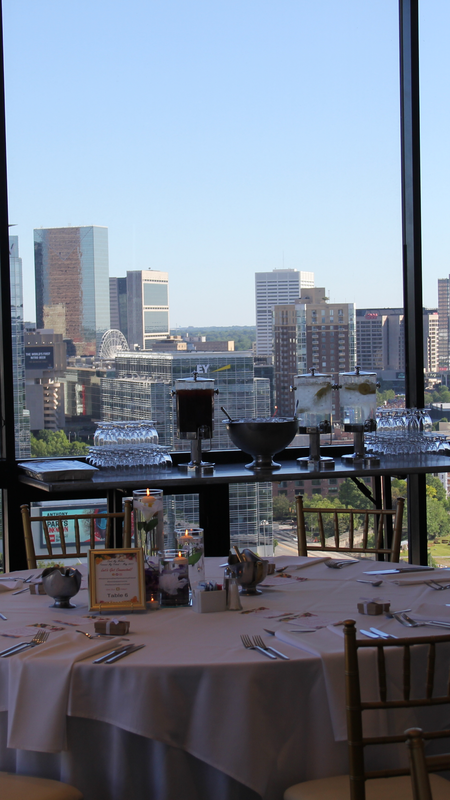 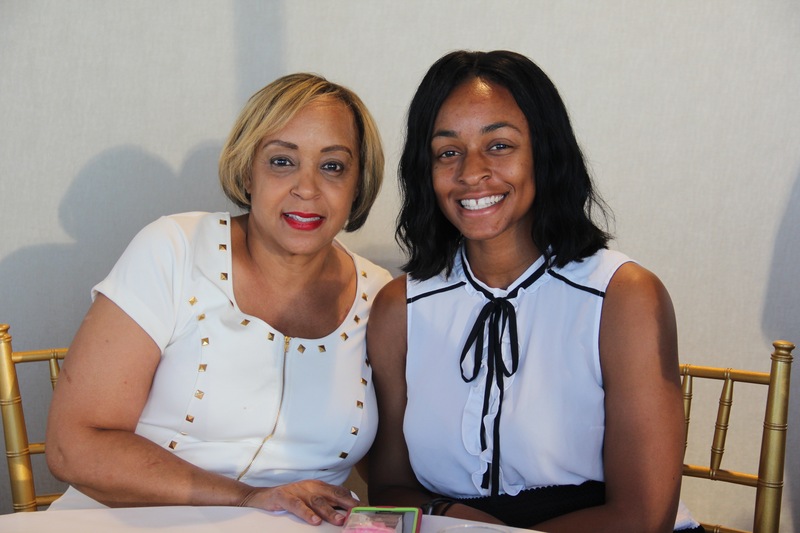 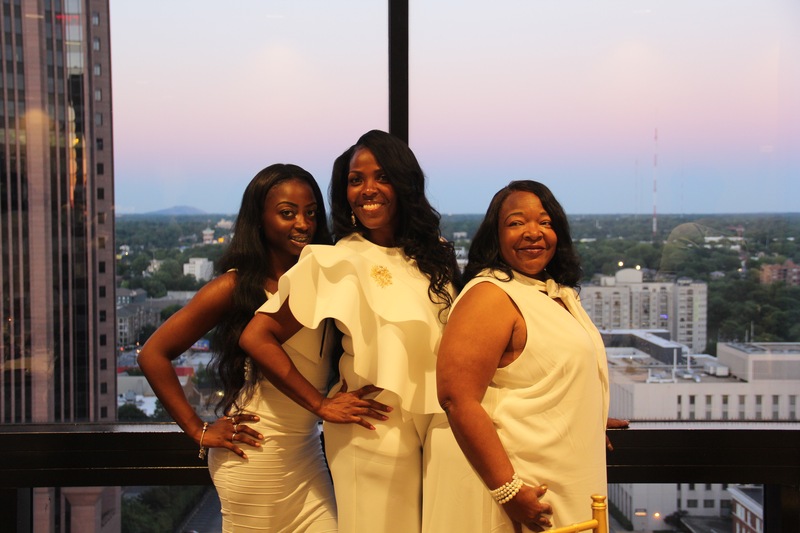 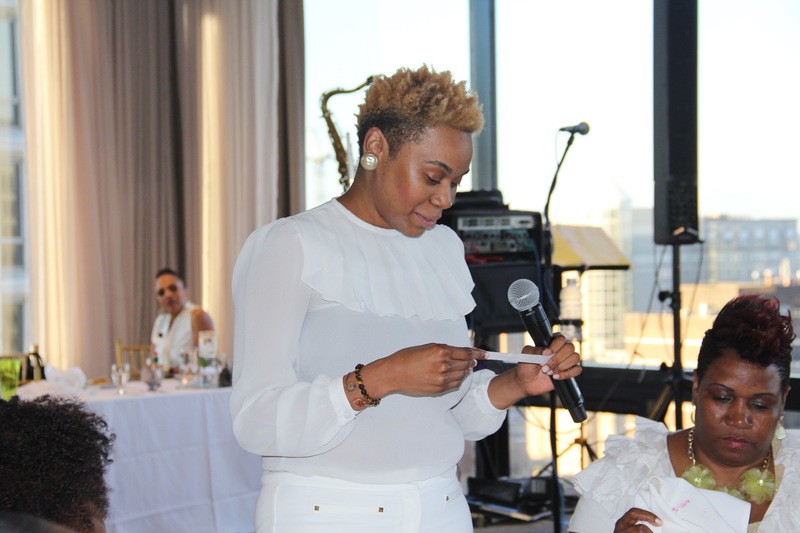 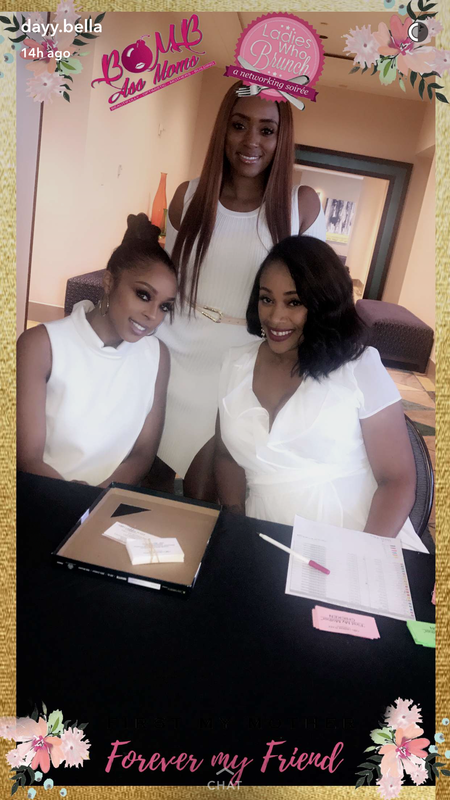 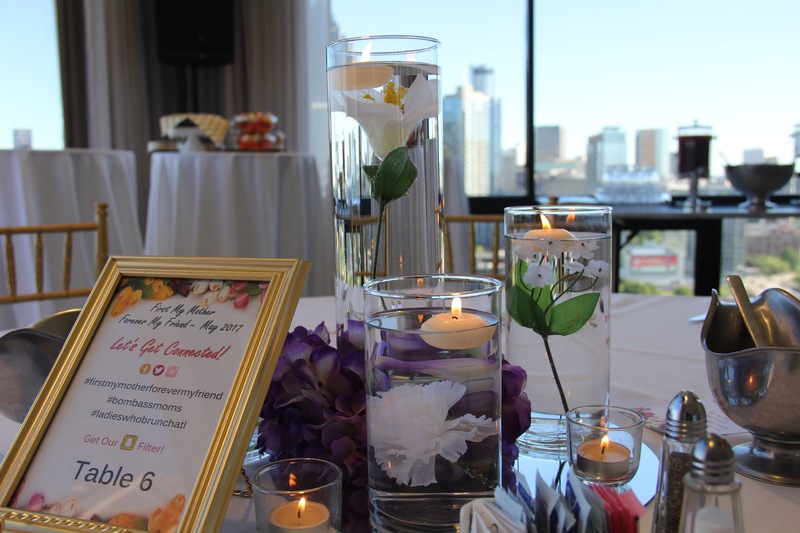 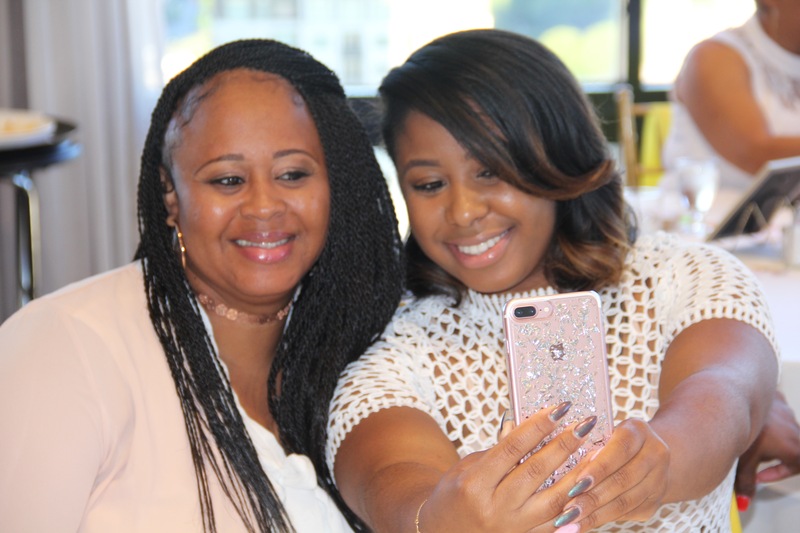 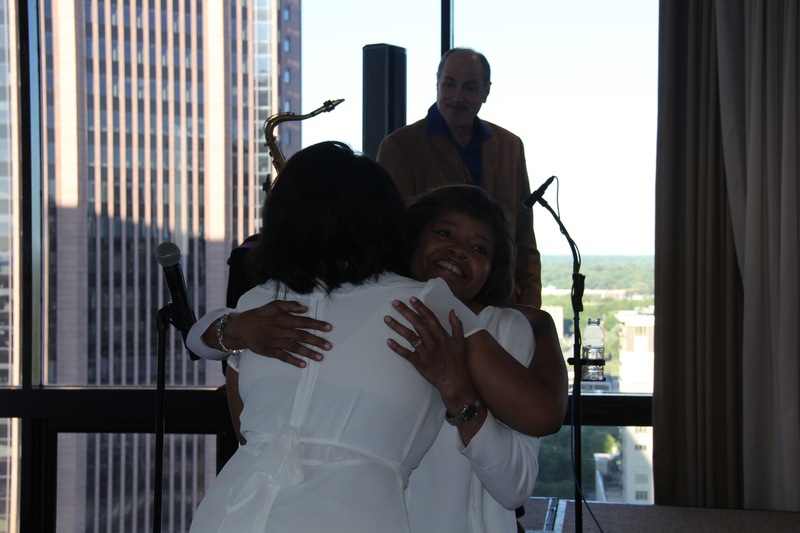 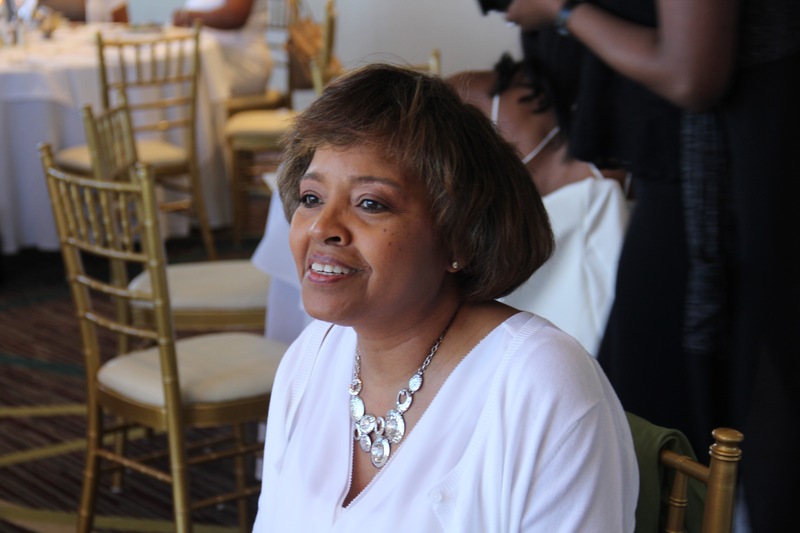 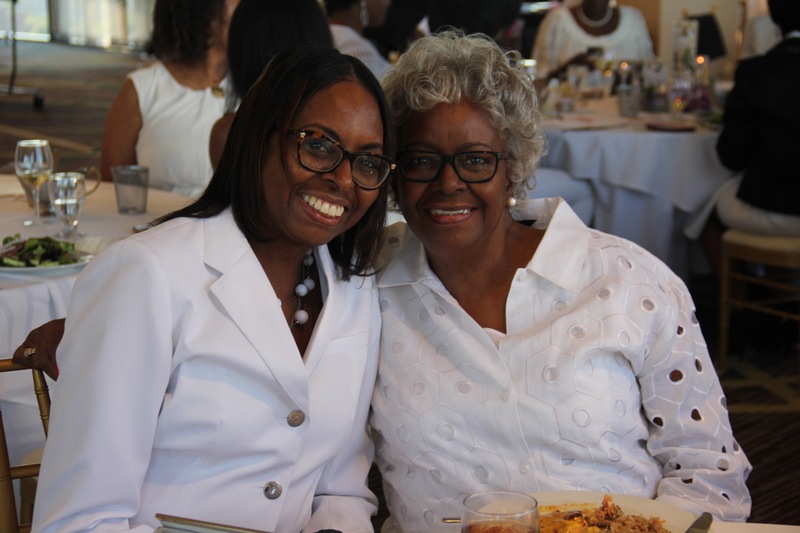 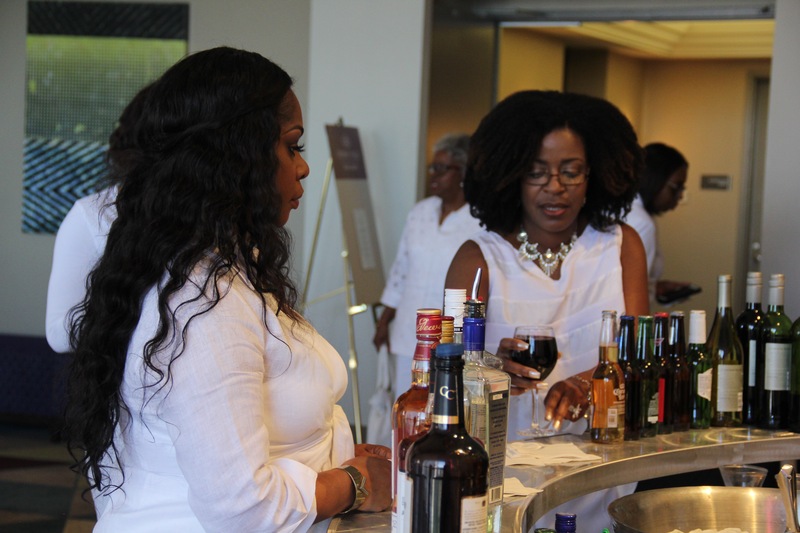 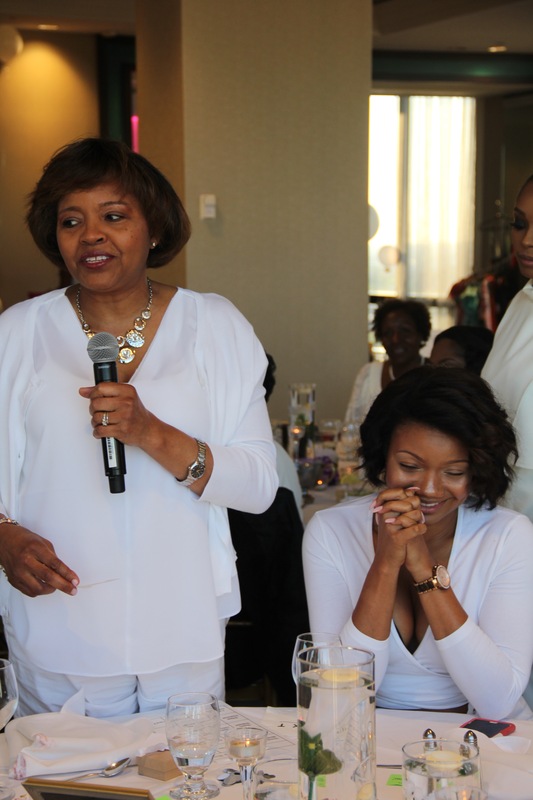 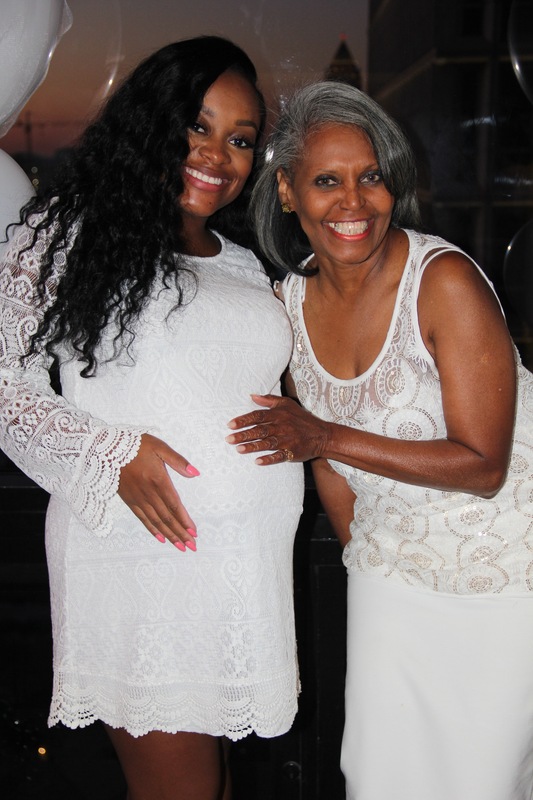 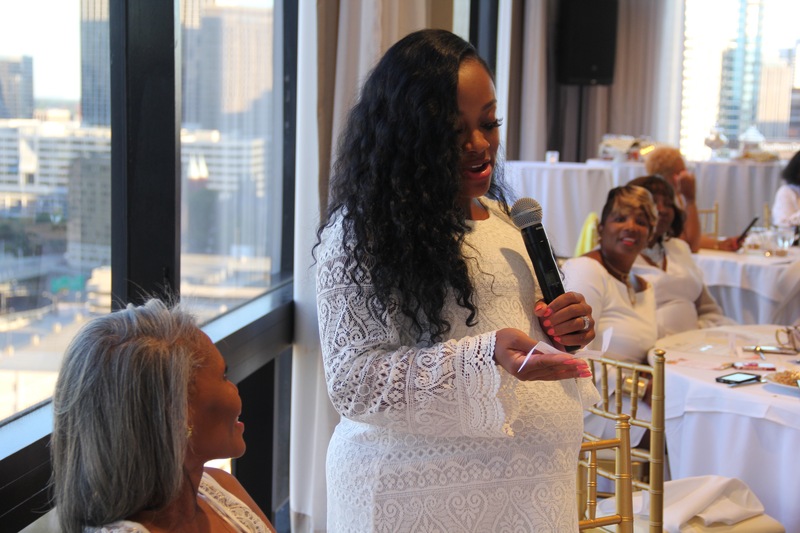 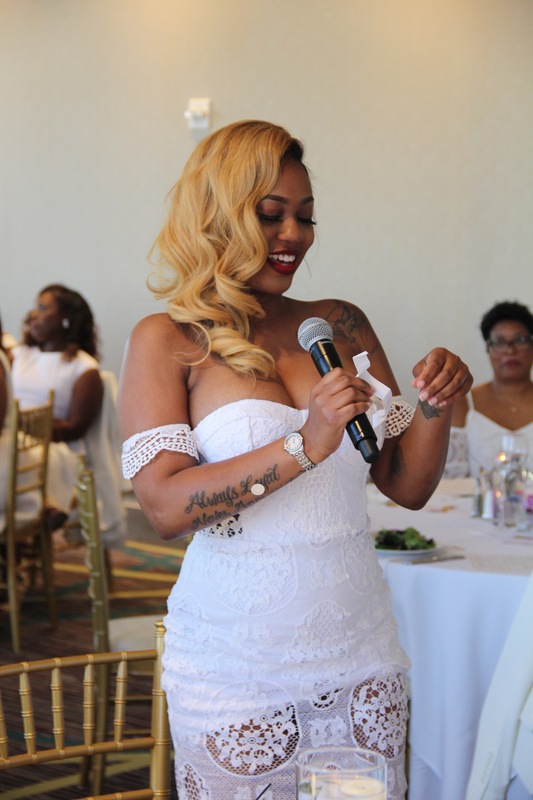 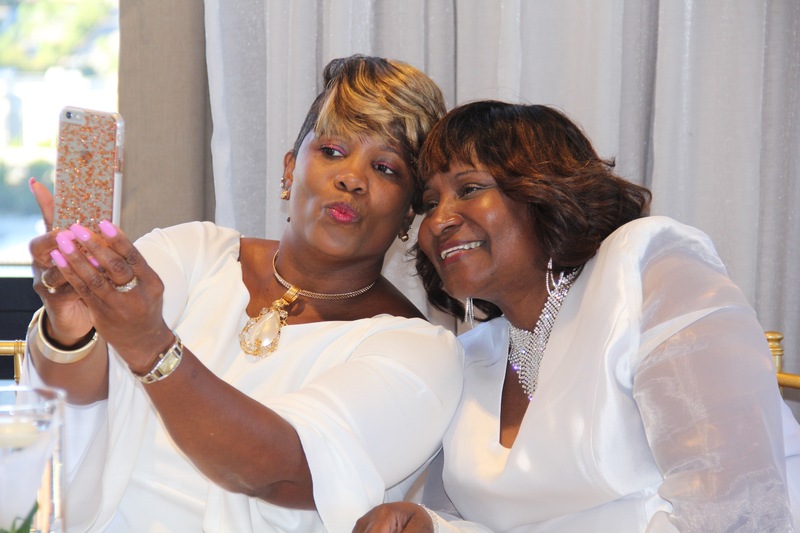 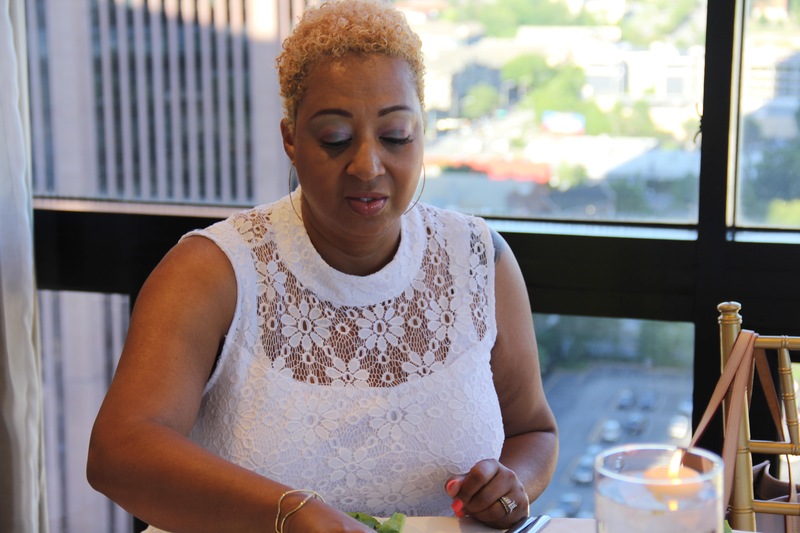 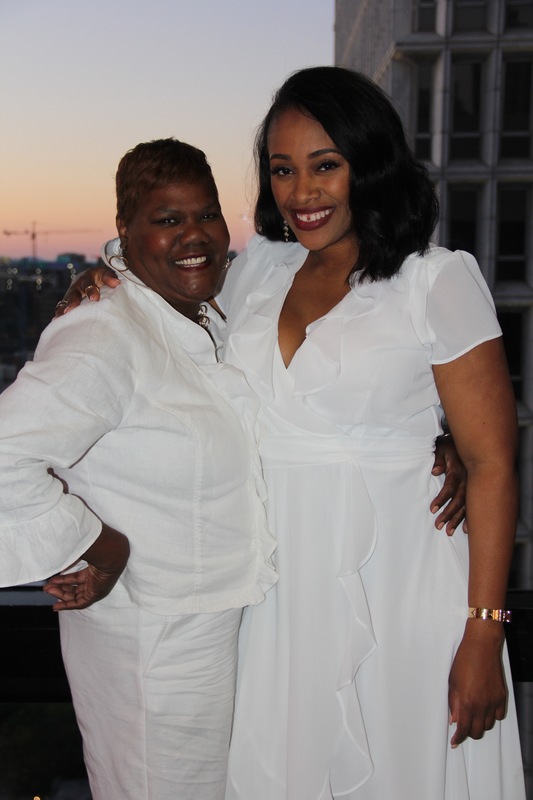 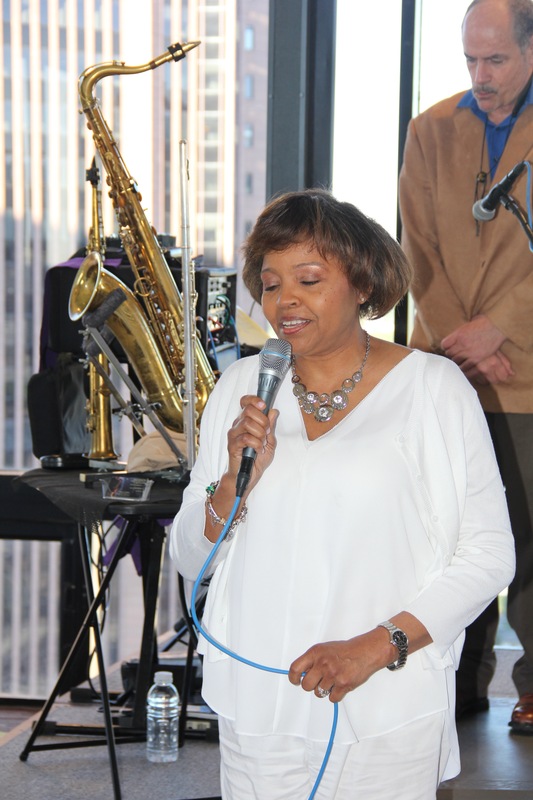 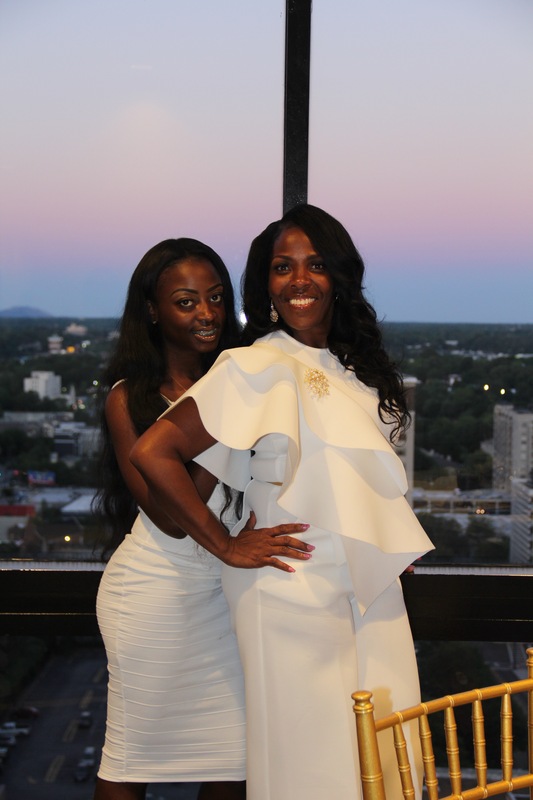 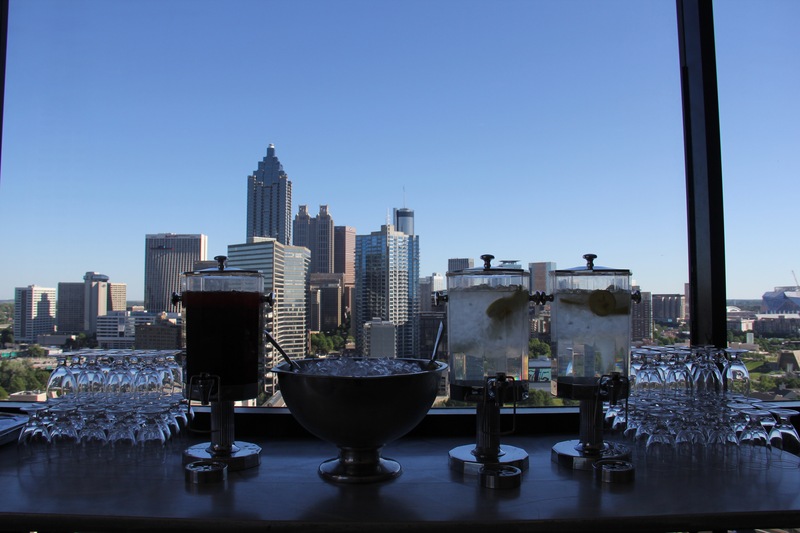 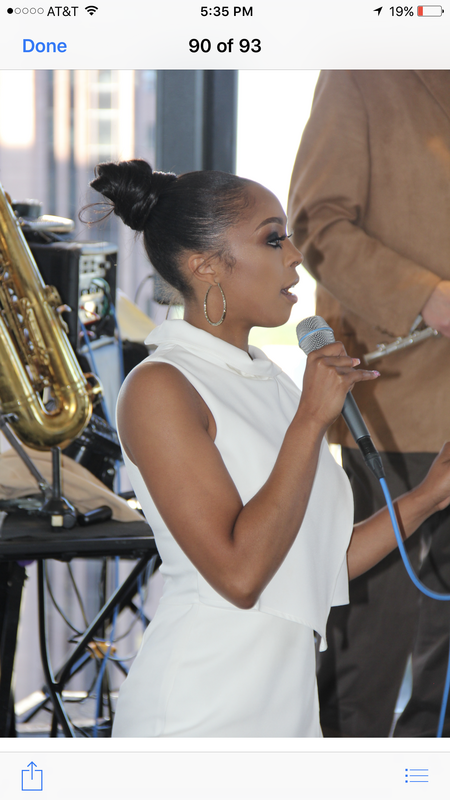 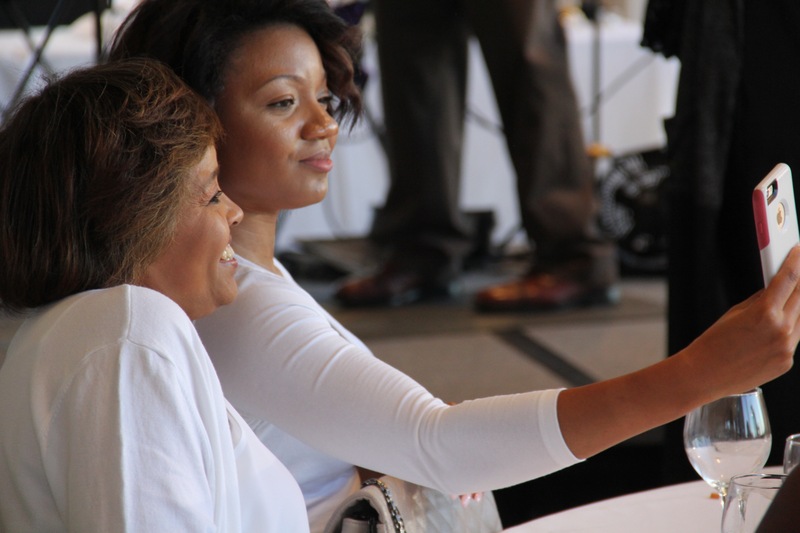 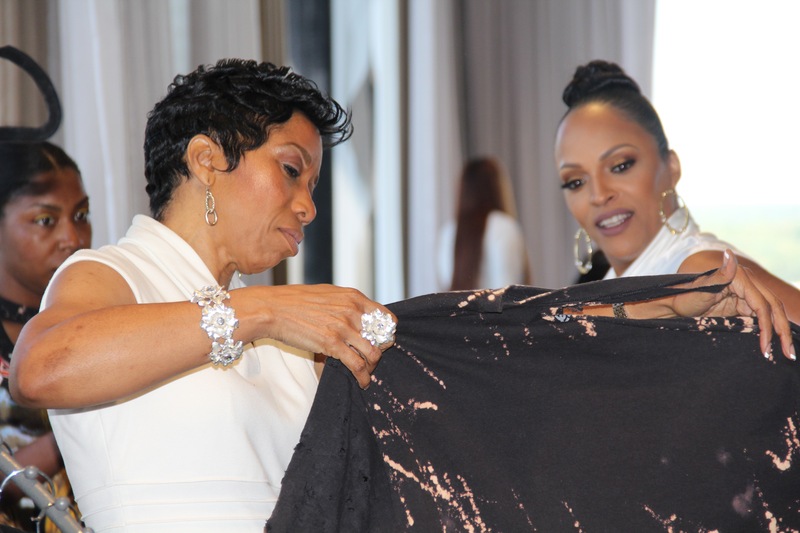 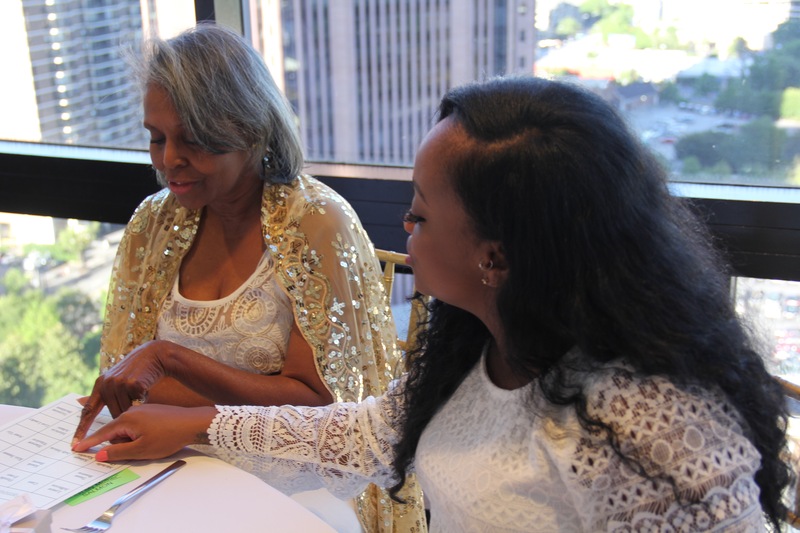 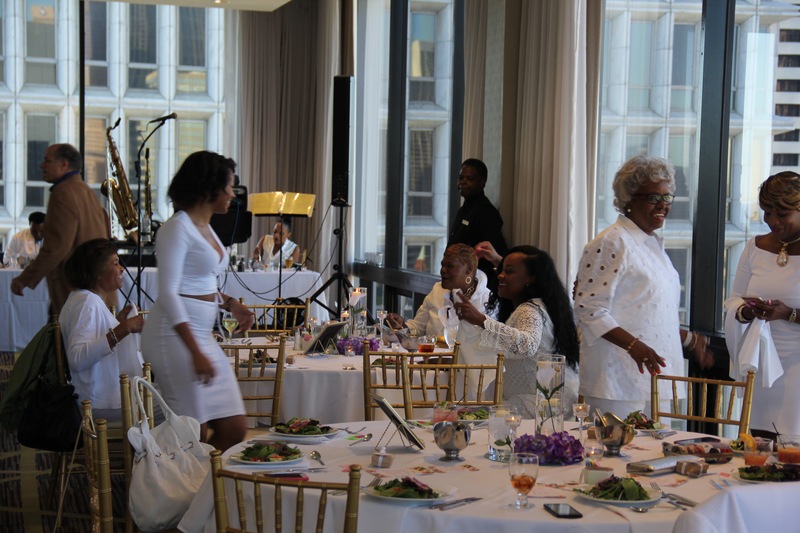 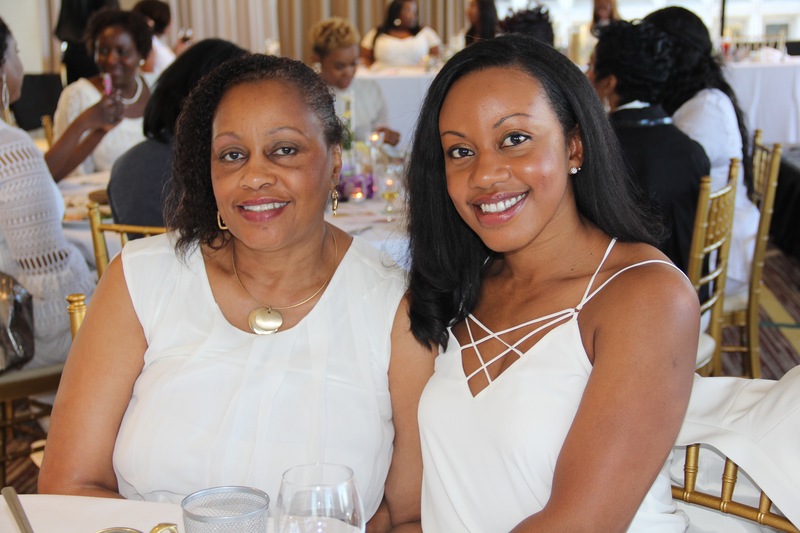 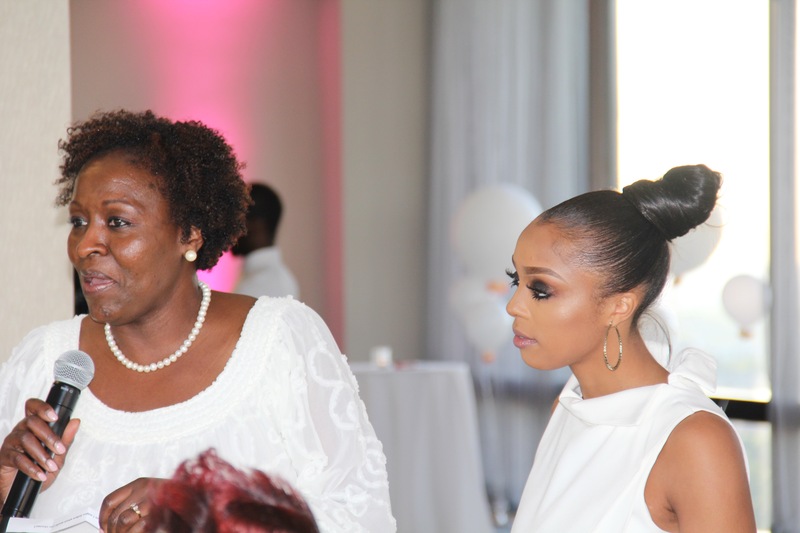 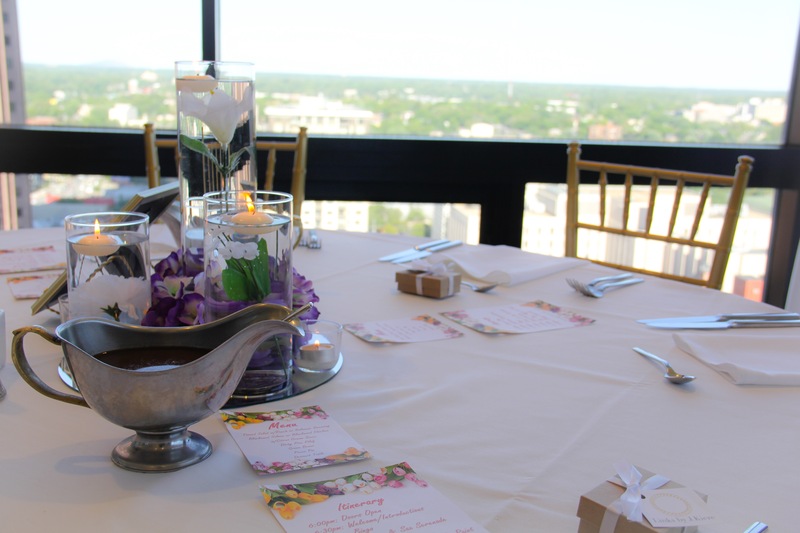 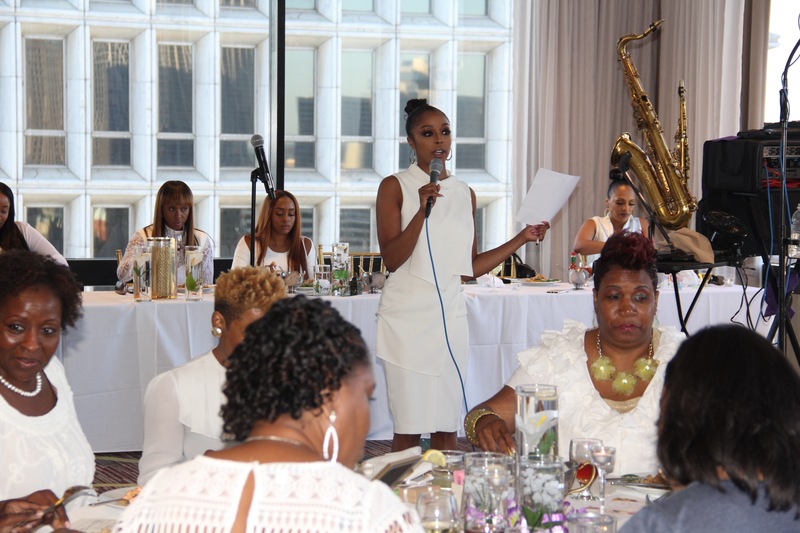 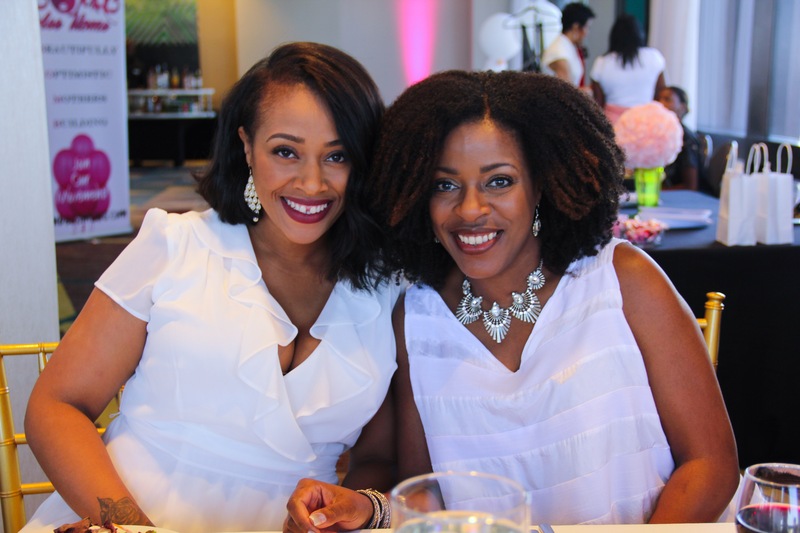 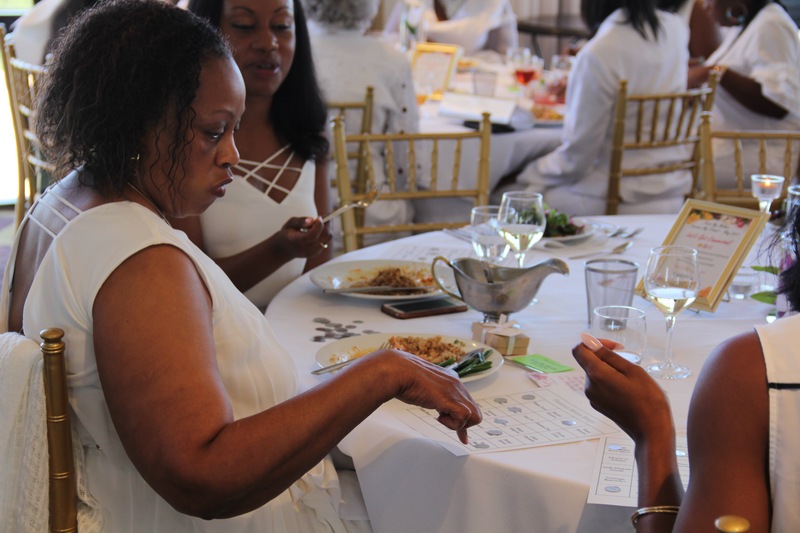 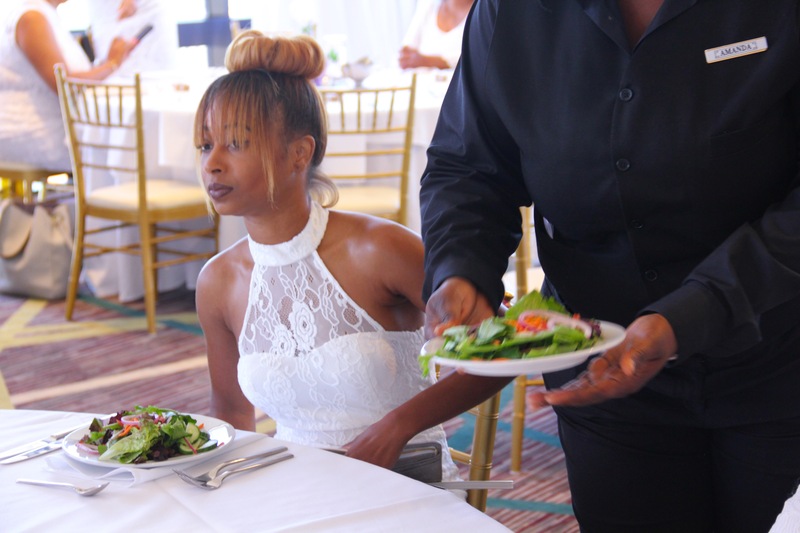 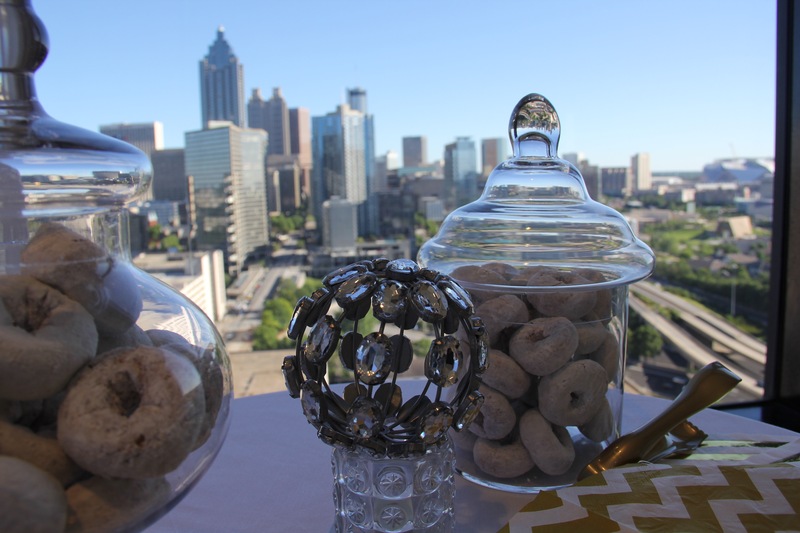 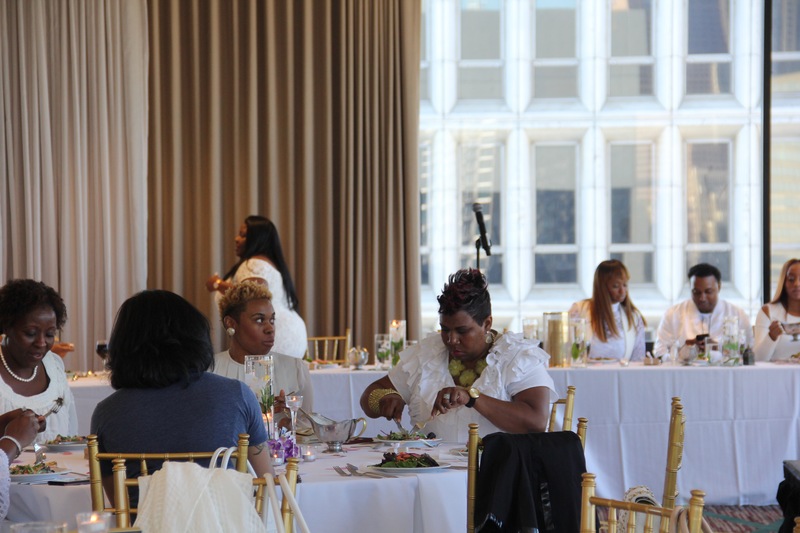 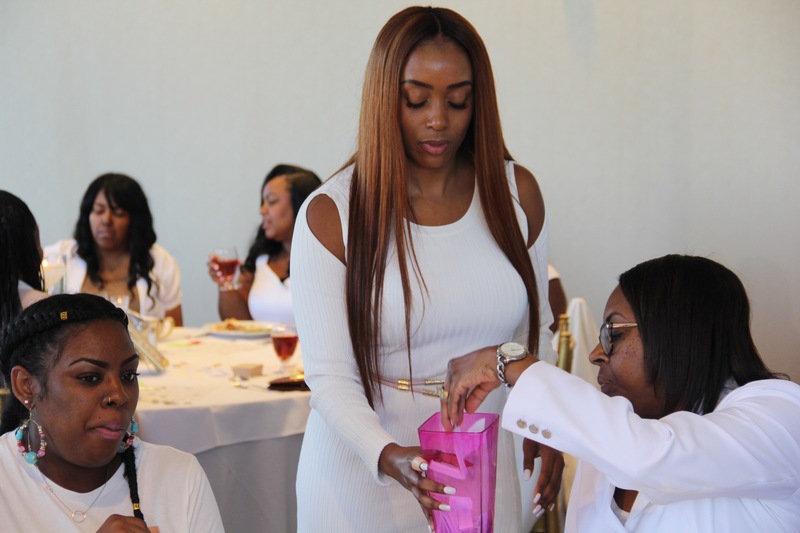 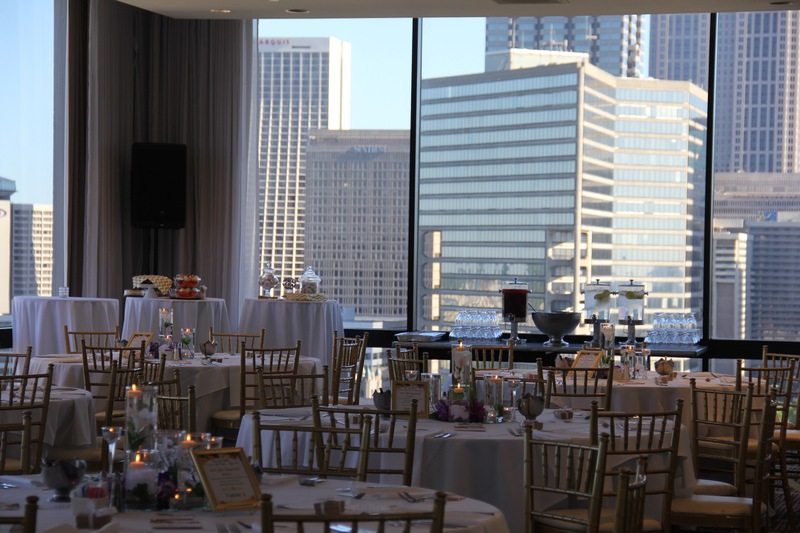 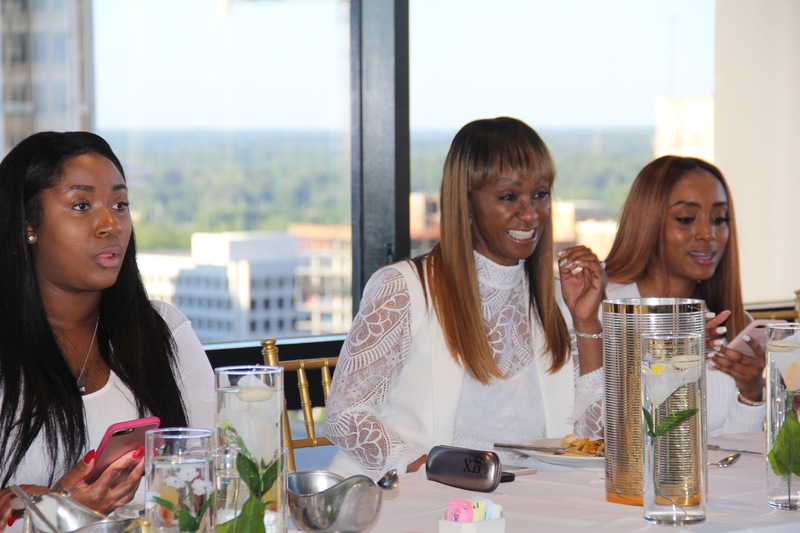 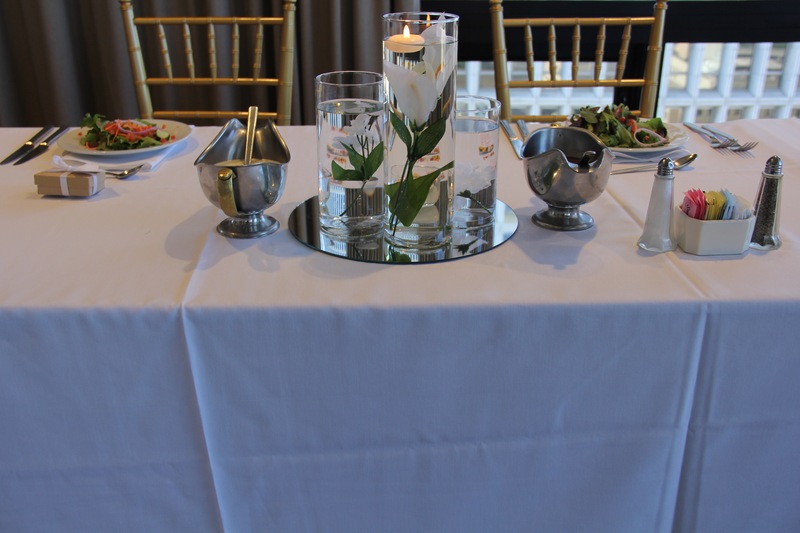 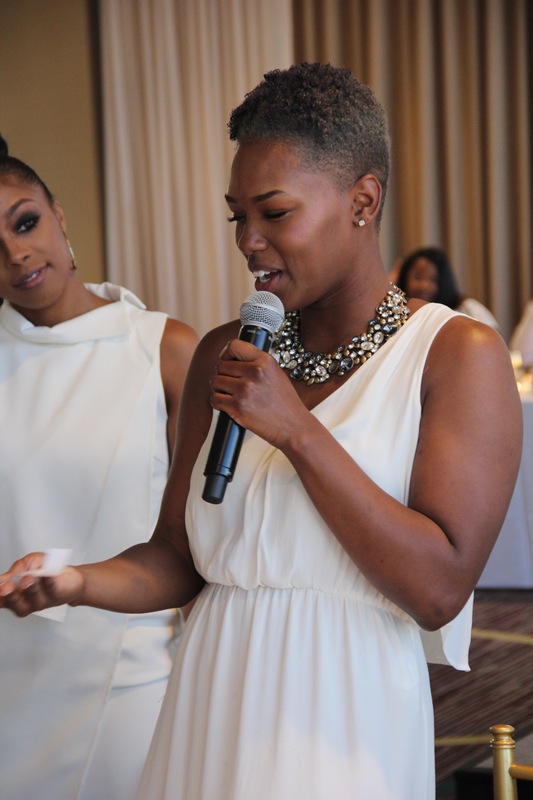 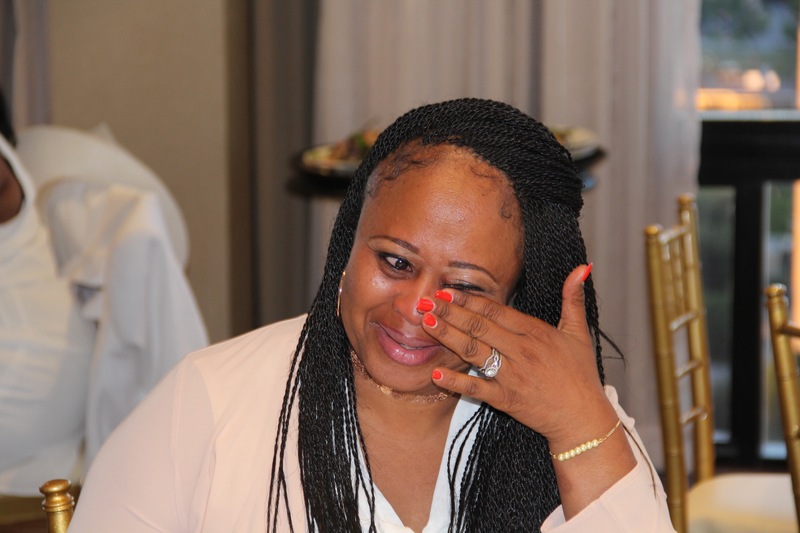 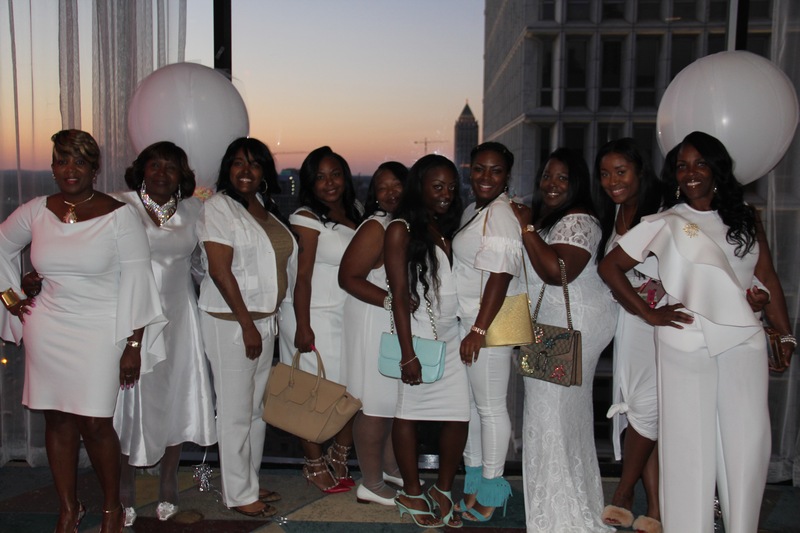 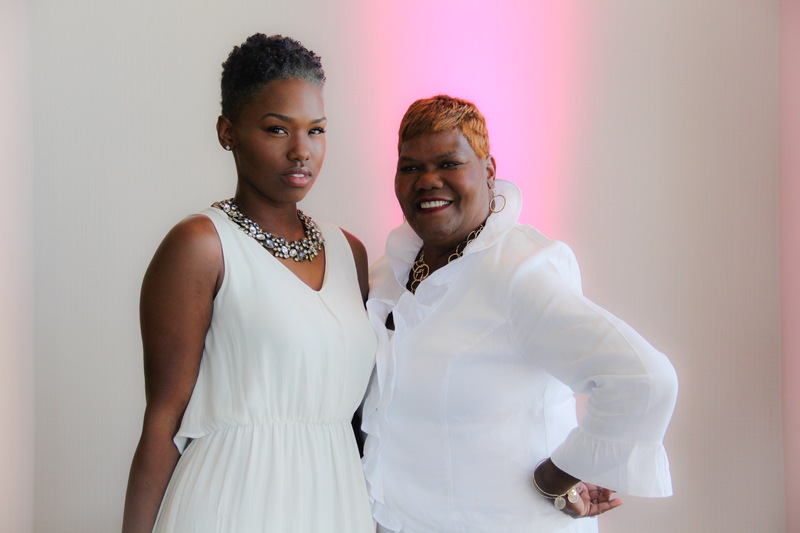 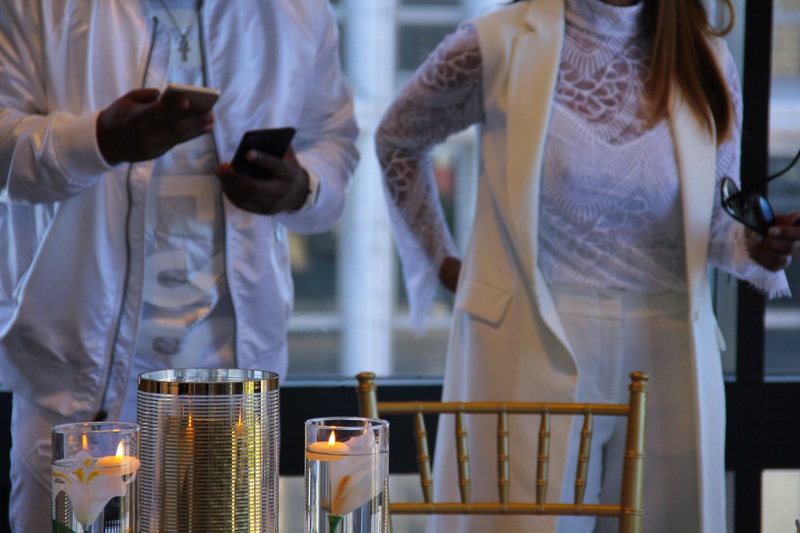 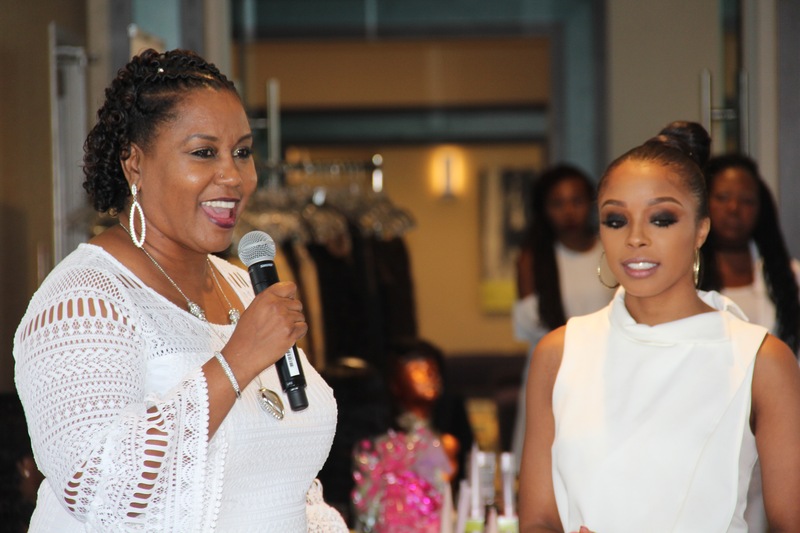 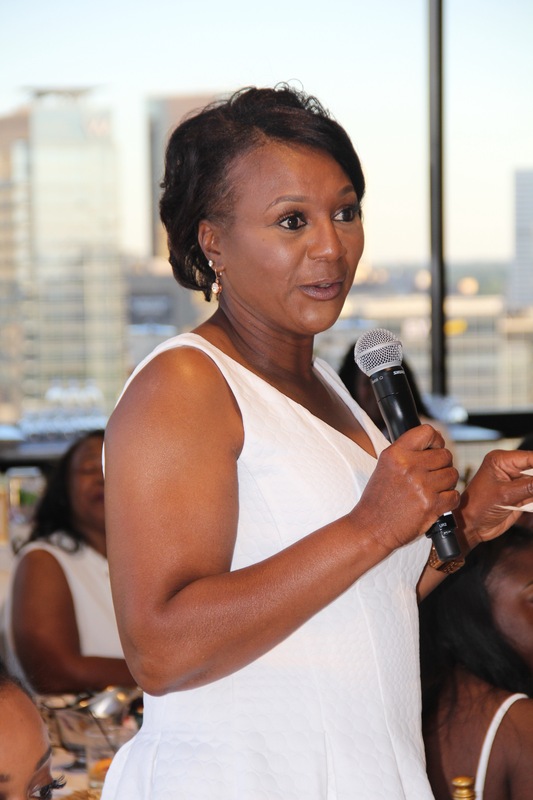 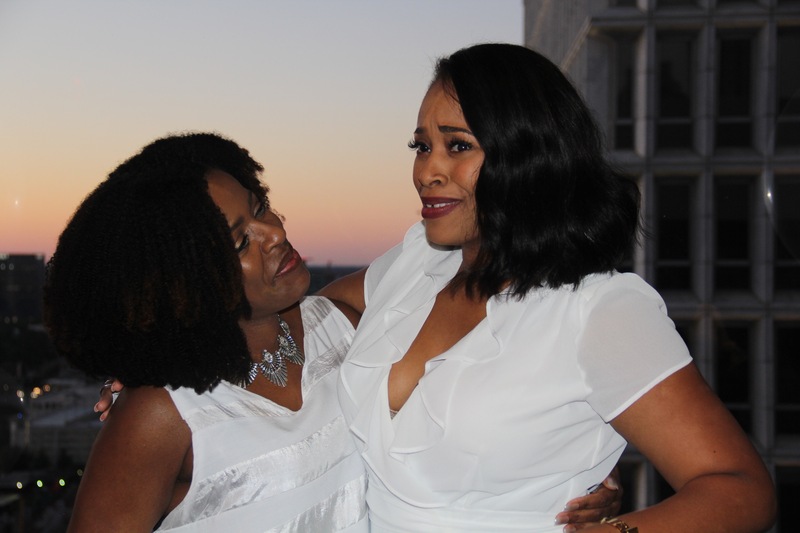 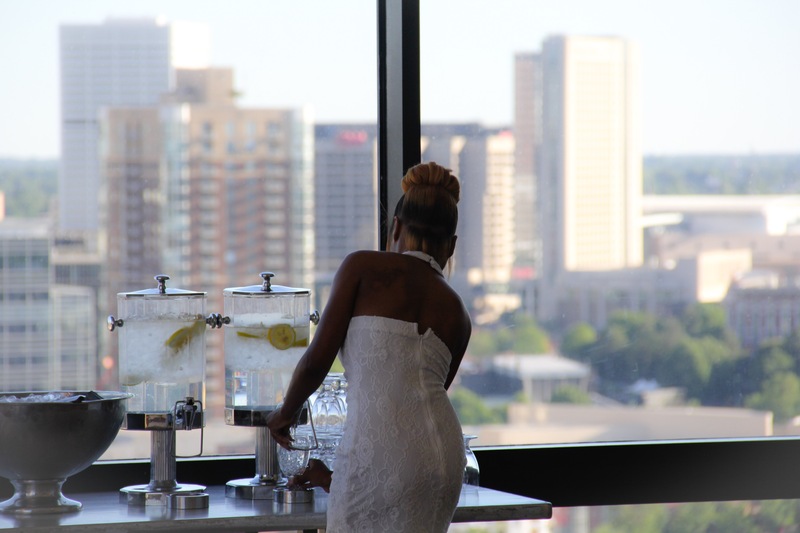 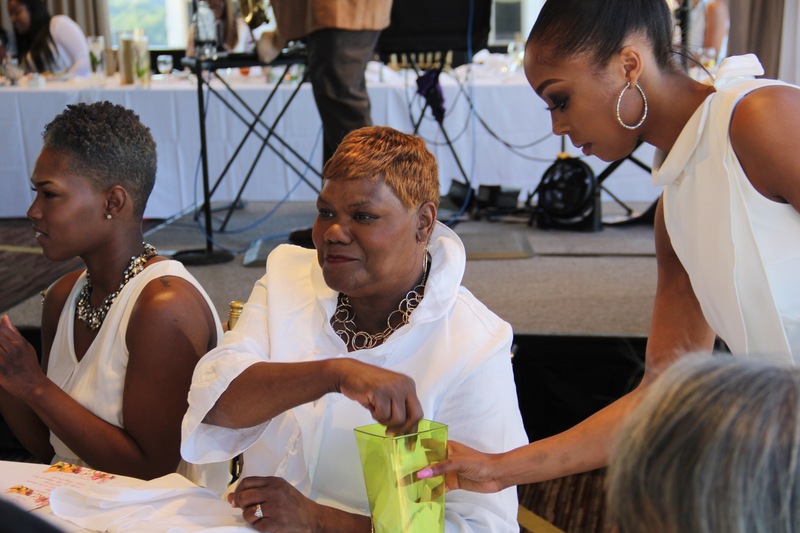 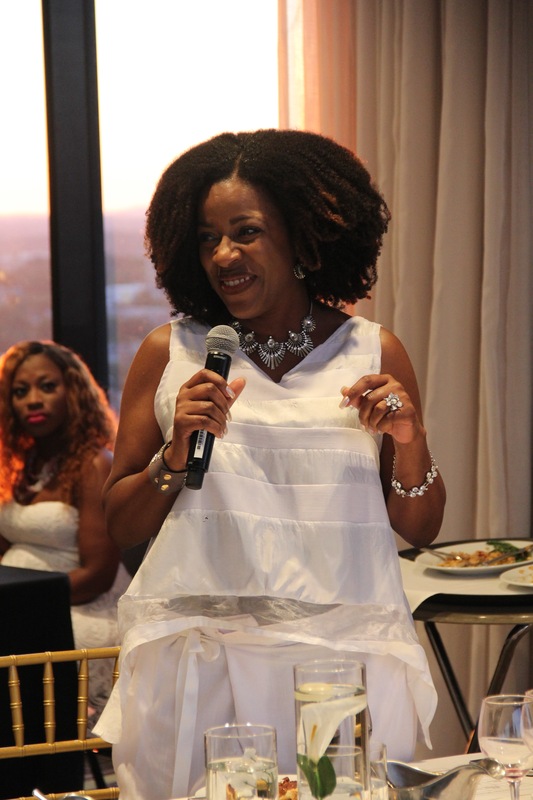 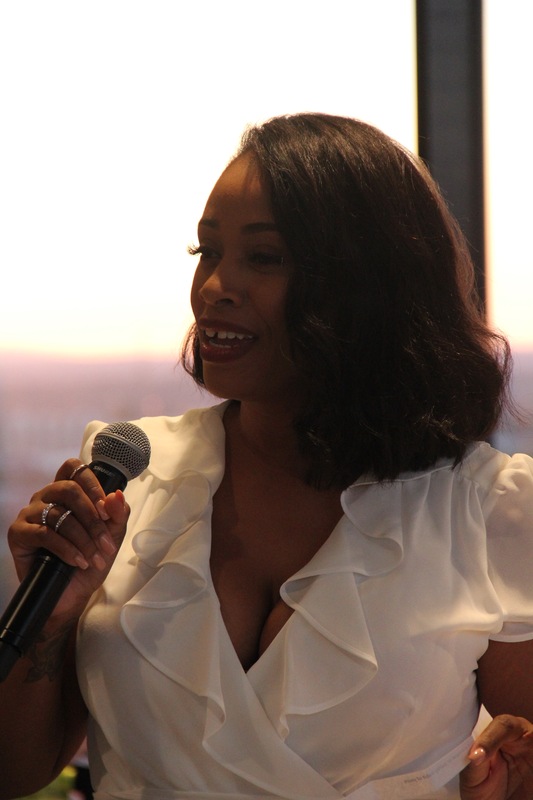 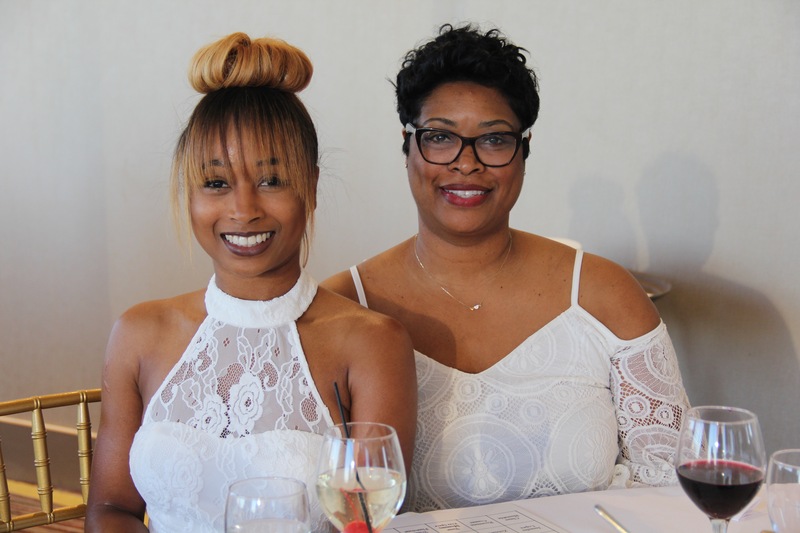 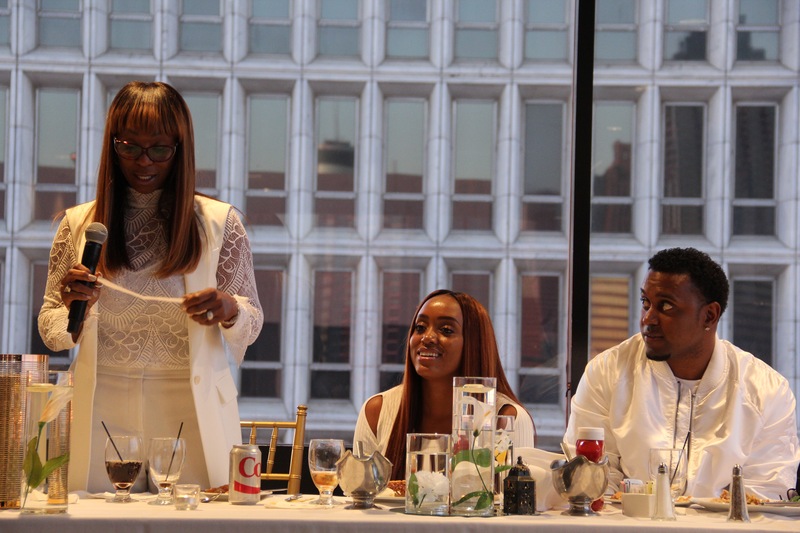 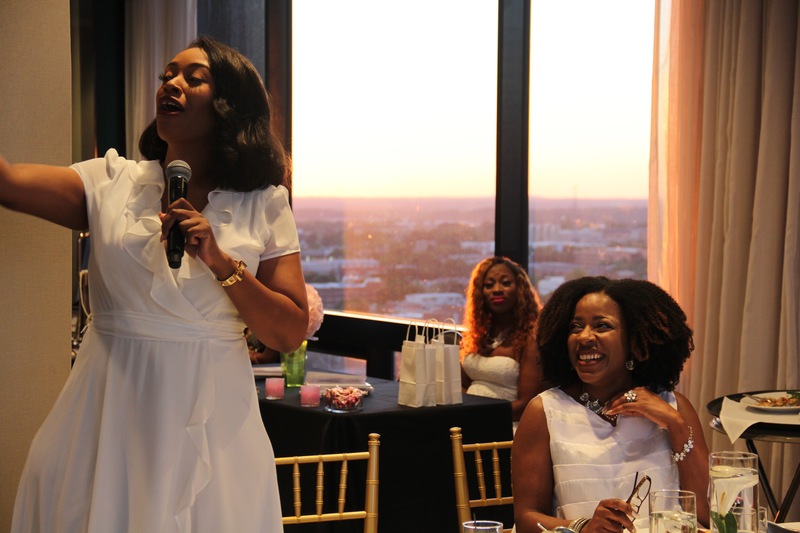 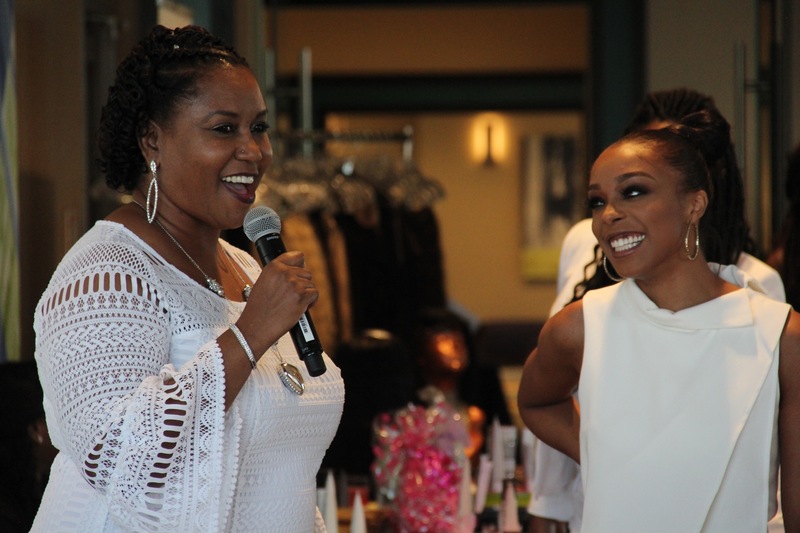 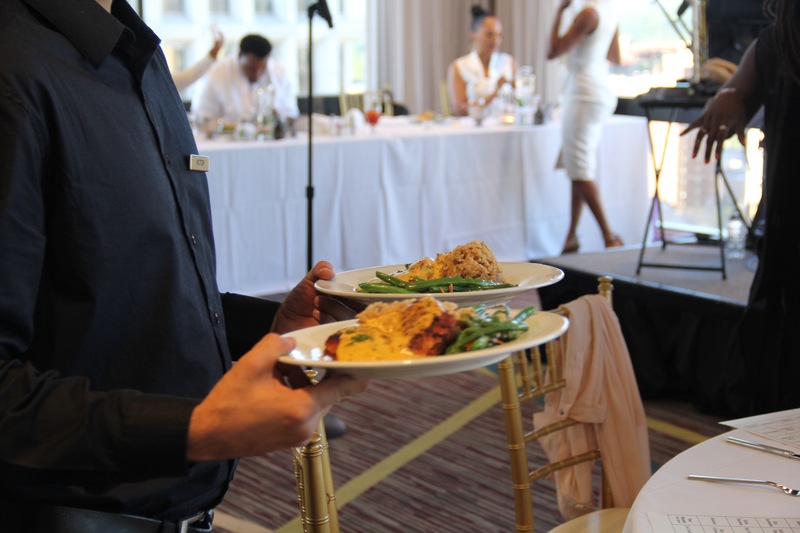 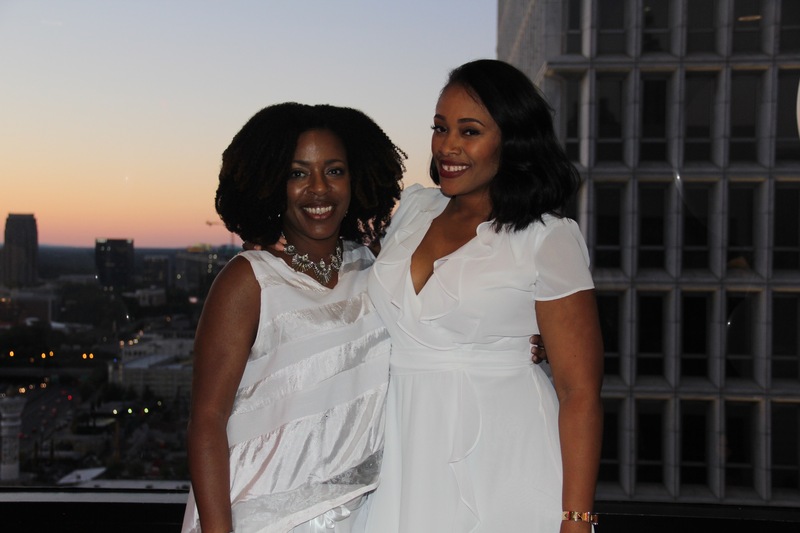 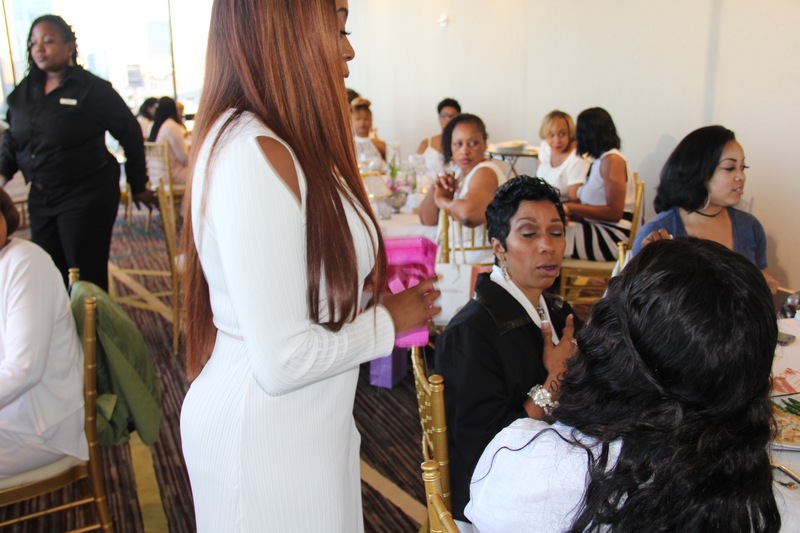 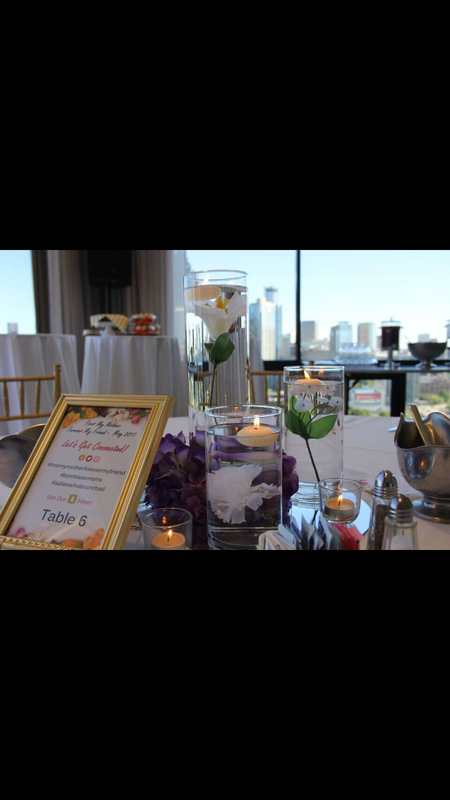 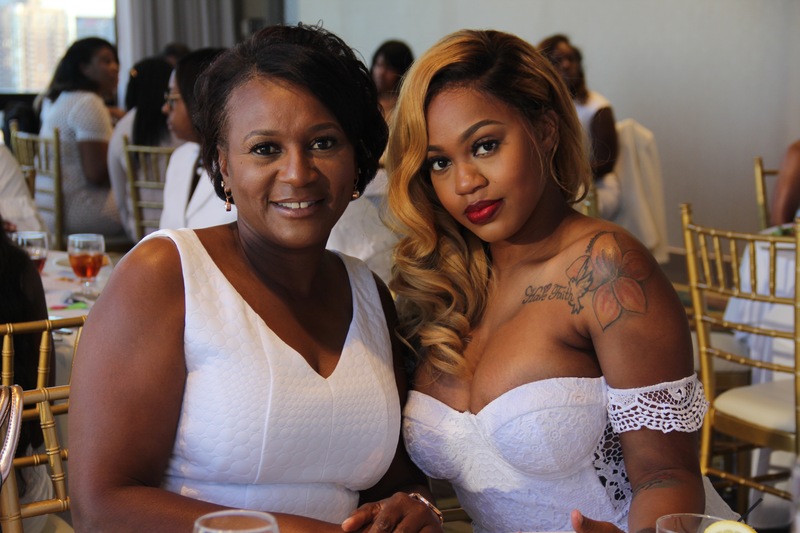 May 7, 2017 Bombassmoms and Ladieswhobrunchatl collaborated and presented an evening on the skyline of Atlanta celebrating and nurturing the cherished relationship between mother and daughter! 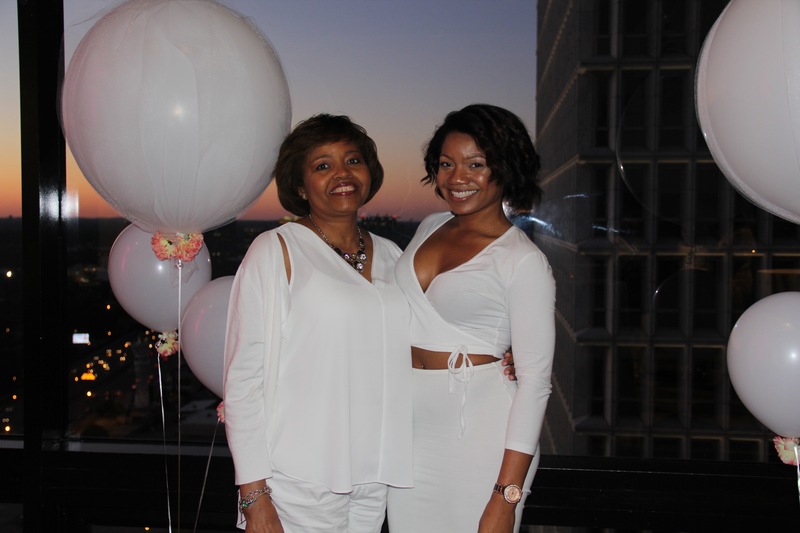 Adorned in white we listened to live jazz while enjoying a 3 course meal and beverage. 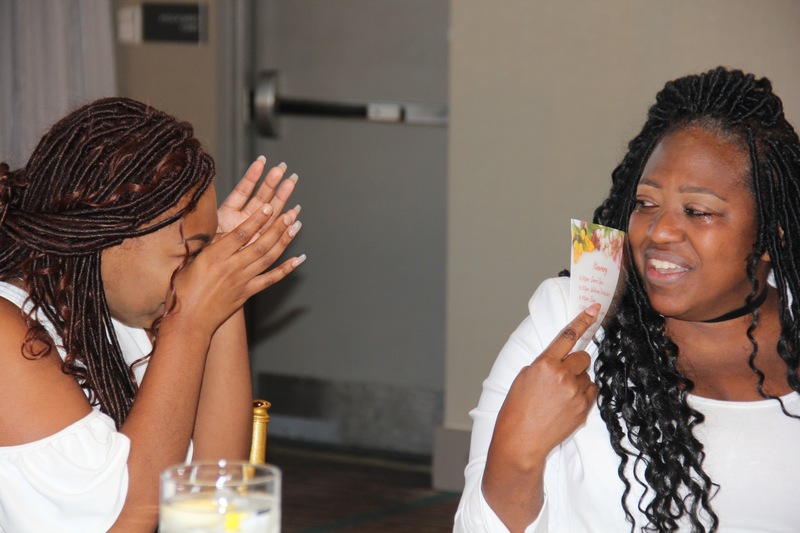 We played games and had genuine emotion and interaction. 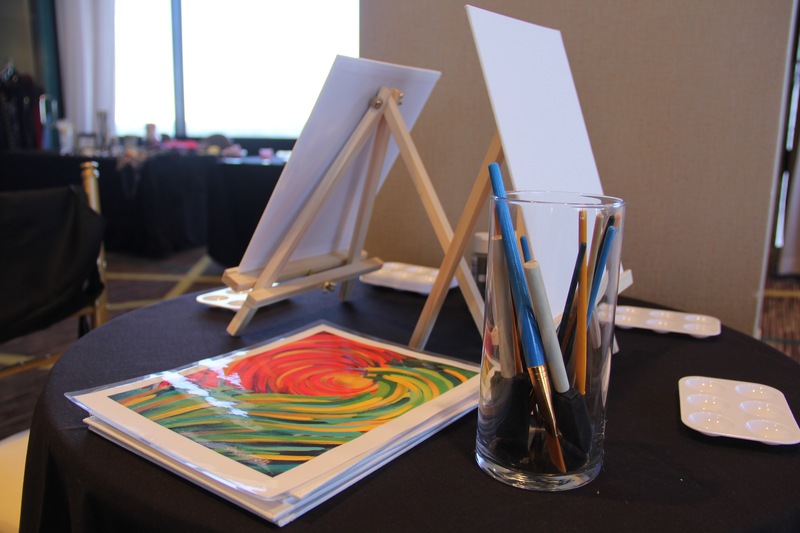 From bingo to ice breakers and paint stations. 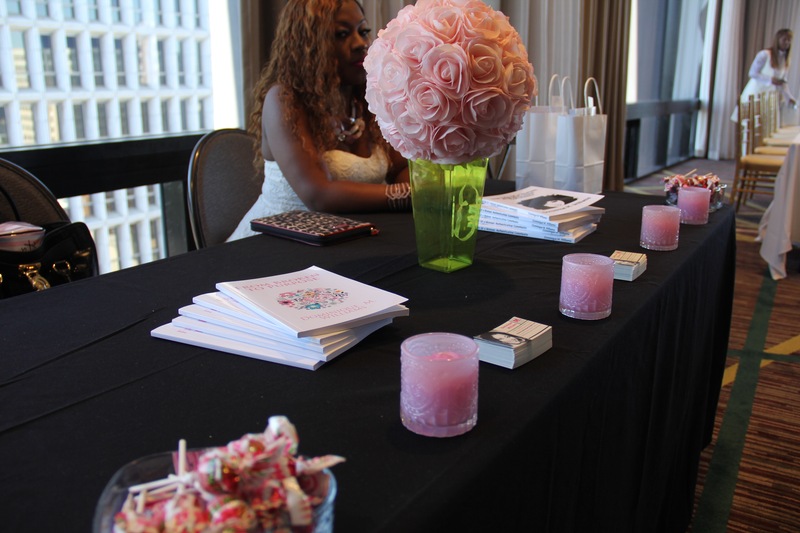 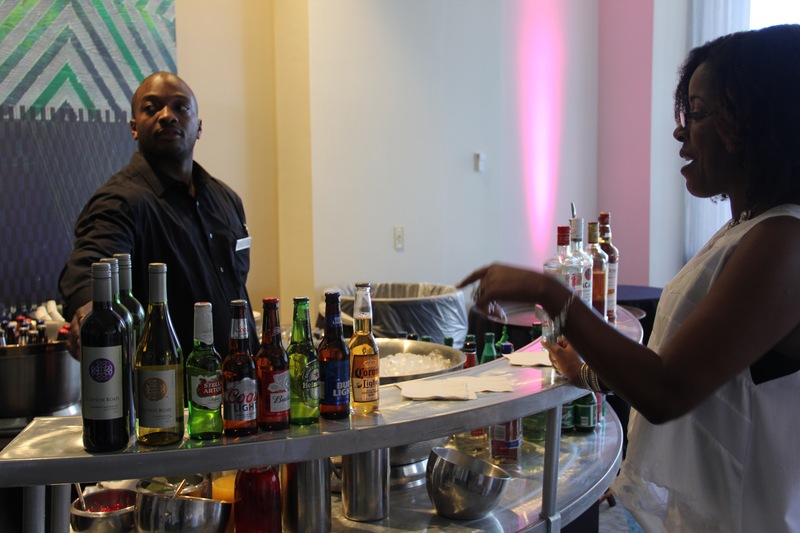 We had a few vendors and desserts. 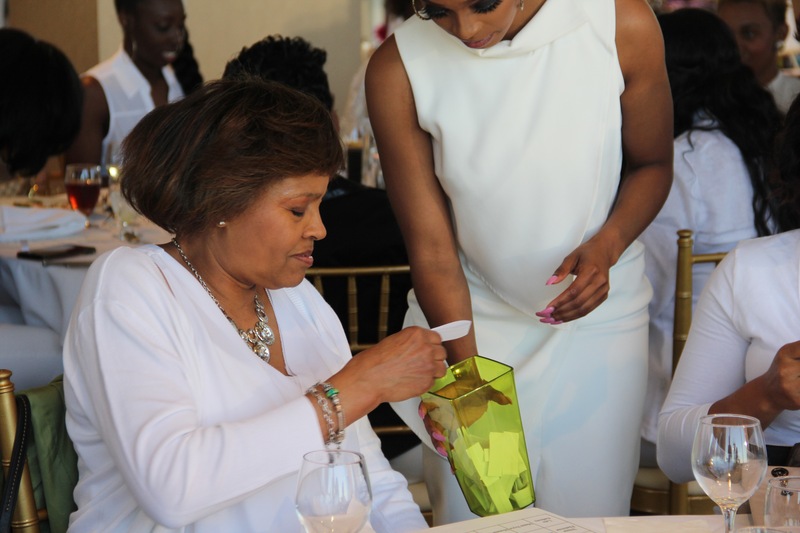 This was the perfect Mother’s Day gift for sure. 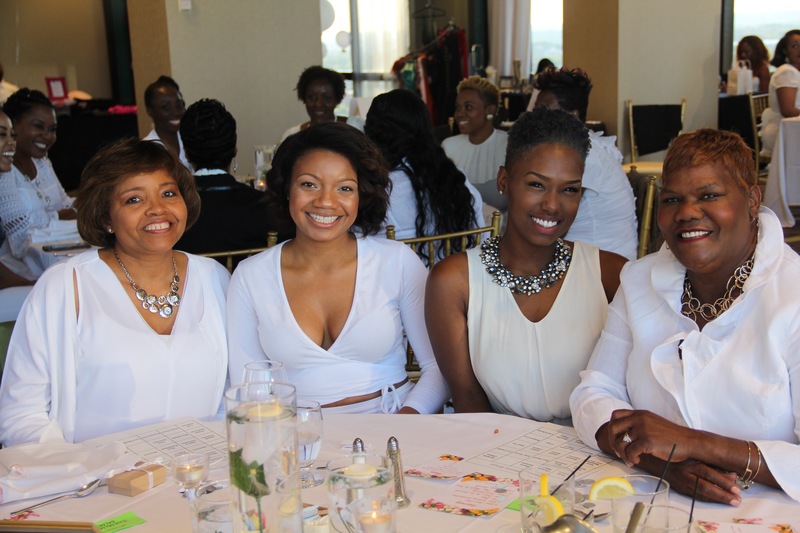 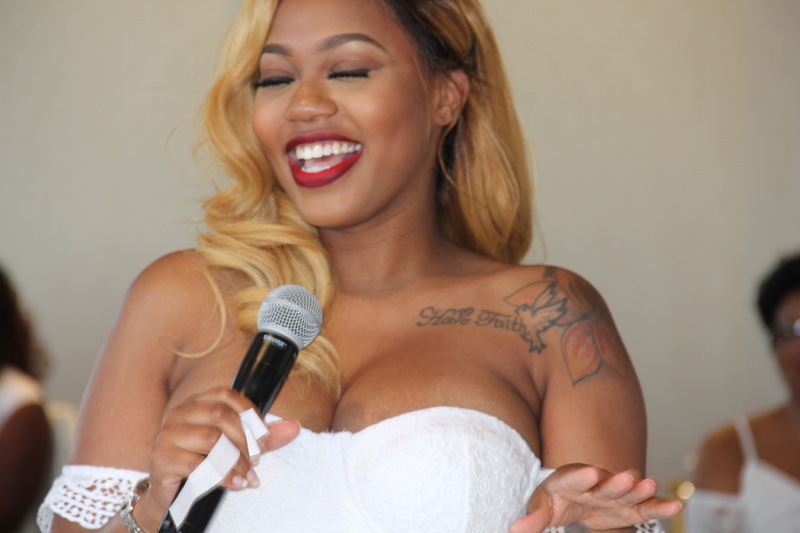 Everyone looked beautiful and the emotion filled the room and we all embraced our sisterhood. 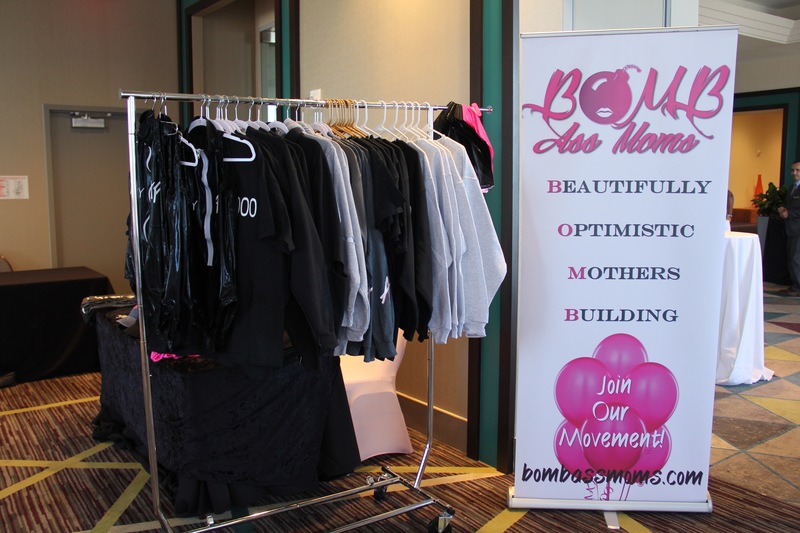 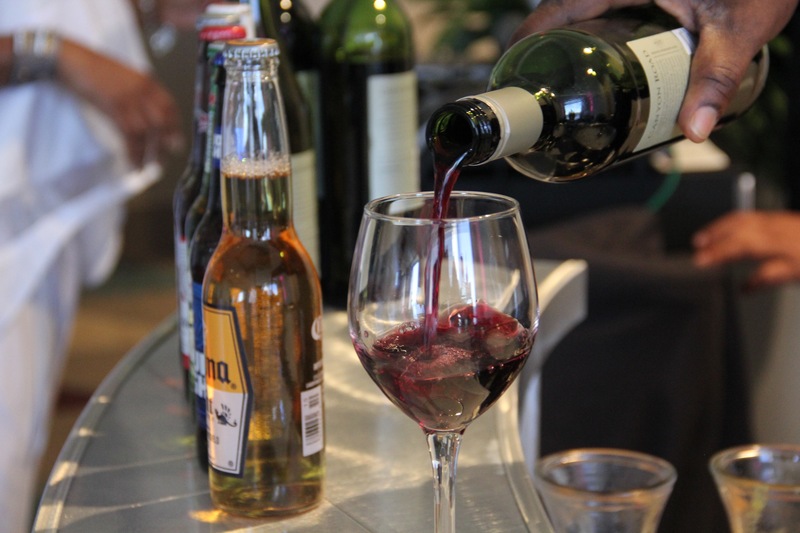 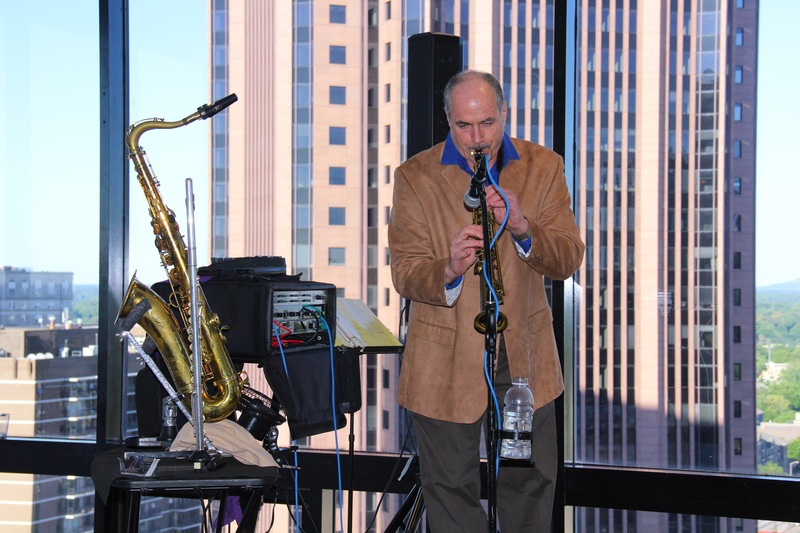 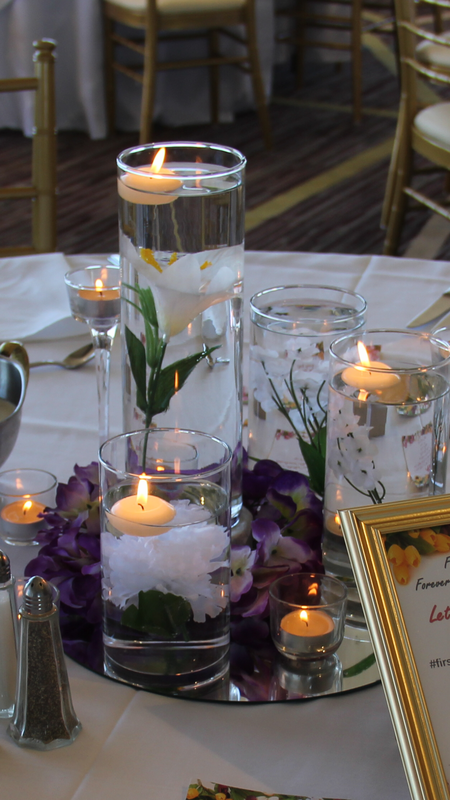 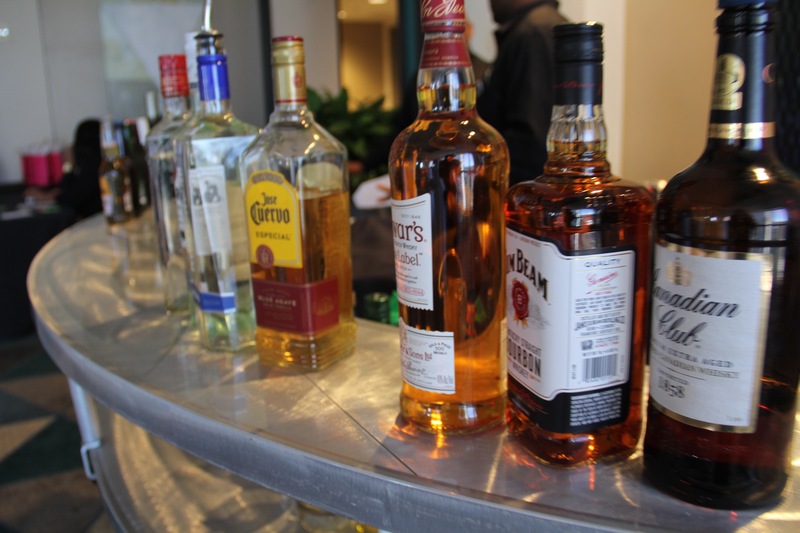 This event exceeded our expectations and we look forward to doing it again bigger and better next year.